Go in for a competition in doing good deeds. 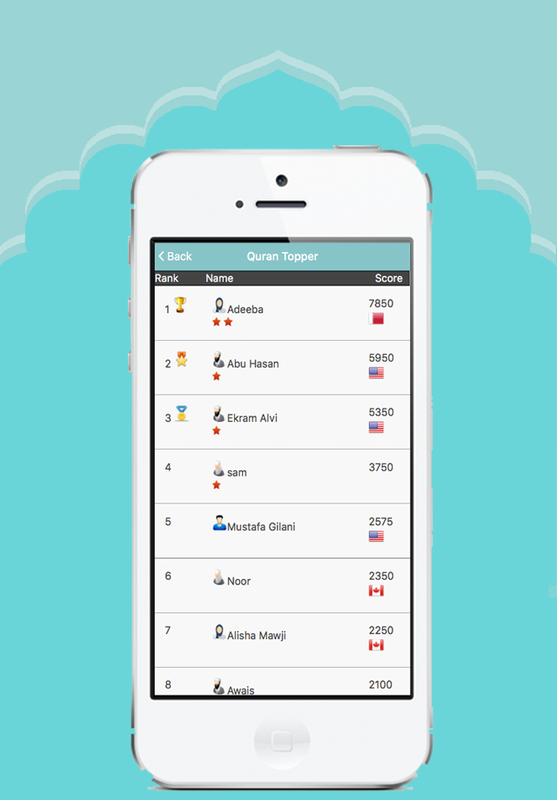 Ramadan Challenge App, designed for individuals of all ages and backgrounds around the globe to experience their Ramadan. 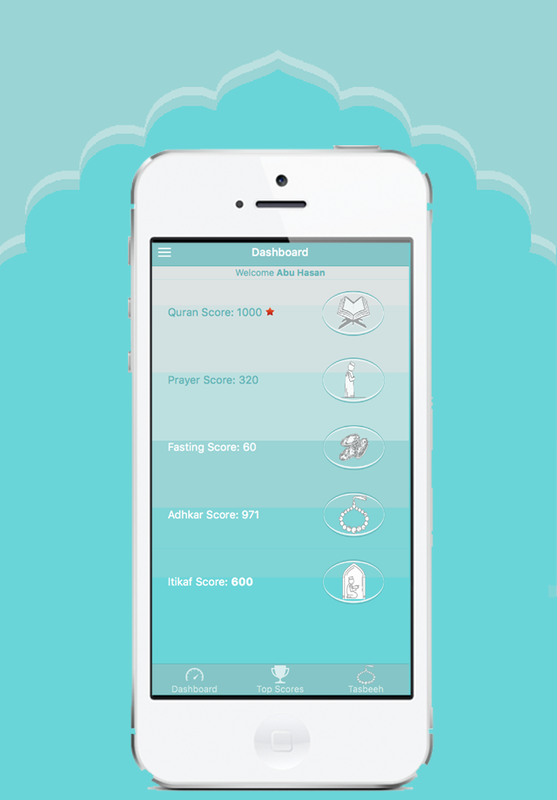 You can track your daily quran recitation, prayers, days fasted, itikaf hours & adhkar using the digital tasbeeh. 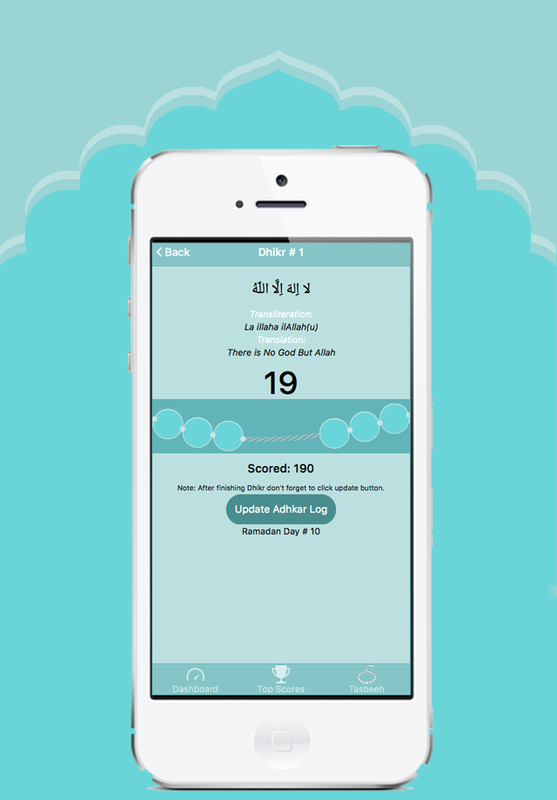 A perfect deeds tracker for your whole Ramadan month. 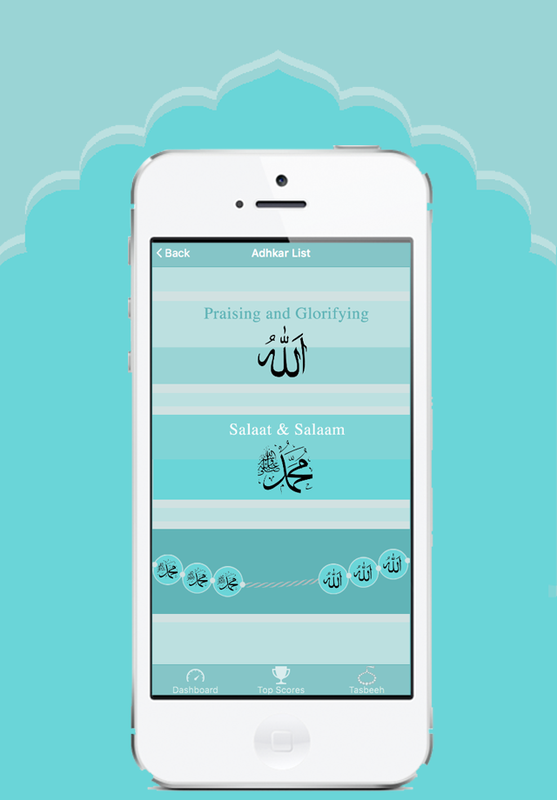 Ramadan Challenge App is FREE & supported on iPhone, iPad, Android Tablets, Android Phone Devices, Amazon Kindle Fire Devices & all Smartphones. Organizations, Youth Centers, Educational Institutes and anyone who like to create private competitions can use Ramadan Challenge App to have healthy competition & you can reward your participants. Contact us for Group Code. Email Me to get your own private Group Code. Please tell us what you think about Mobile App, we value your comments and suggestions. We always looking for ways to improve the quality of this Mobile App. A Fi'sabilillah Project by Ummah Technology.